Bridgewater is a Belgian consultancy company based in Brussels. The company has been created in 2009 by Florent Hainaut. Bridgewater focuses on non-core business cost reductions and operational optimisation in companies. 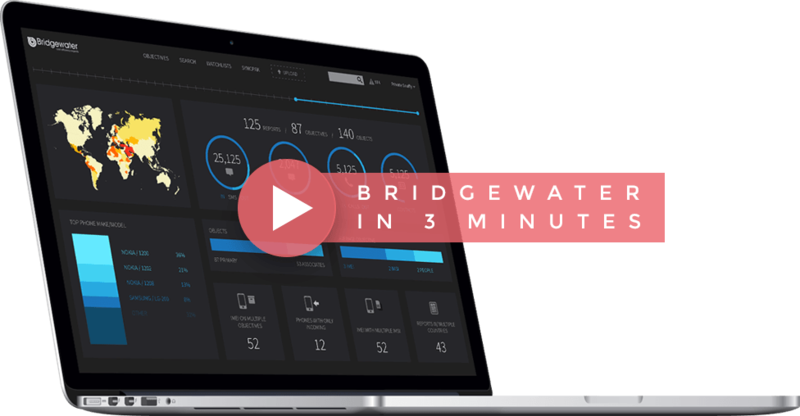 Since 2009 Bridgewater has been steadily growing, thanks to the increasing need of companies willing to optimize their non-core business costs. Its growth exceeds now the Belgian border. At Bridgewater we are convinced that cost optimization operations can only be efficient if they form part of a permanent and long term strategy. A short term strategy doesn’t take into account that the majority of the contracts do not stop simultaneously. On top of that, the different non-core business cost categories evolve rapidly and require constant attention. Our benchmarking tool, which has been developed internally and which is unique, allows us to compare prices, quality and best practices with the “best students from the class” in your sector or country. This tool allows us to use real and up-to-date data on the market situation when we analyse and evaluate your costs. In order to guarantee a maximum of results and a minimum of risks, our remuneration is exclusively based on the obtained results (« No cure, No pay » model). Remuneration is calculated as a percentage of the realized savings during the first year of implementation of the proposed solution. Over the years, Bridgewater has developed a complete expertise within the non-core business costs area. We are surrounded by a team of experts specialized in different areas. Their expertise allows to identify problems and opportunities in companies and to propose changes and solutions which will bring a real added value. Bridgewater guarantees total independence towards their customers in order to stay neutral and objective with regards to the solutions and suppliers we propose. Bridgewater firmly commits to not receiving any commission from suppliers. In order to answer the needs of the companies we work with in the best way we can, our team is constantly growing. We are therefore continuously searching for new experts in order to propose the latest up-to-date solutions.